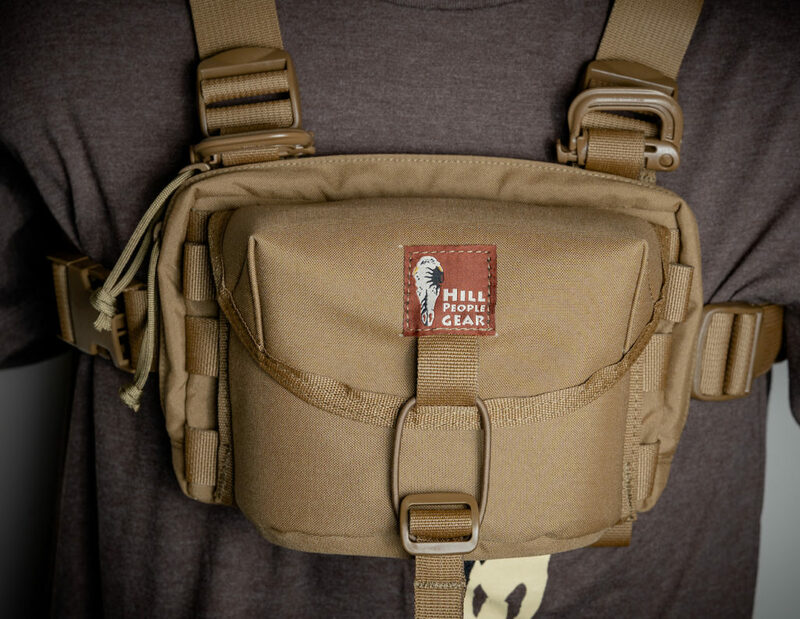 Hill People Gear gave a sneak peek of their upcoming Snubby Recon Kit Bag. Just in case you don’t speak Kit Bag… “Snubby” refers to Hill People Gear’s smaller pattern Kit Bags for more compact handguns (up to a Glock 19 or similar in size). The “Recon” moniker means that it has PALS webbing on the front for attaching additional pouches. This particular iteration of the Kit Bag fits the Bino Pouch so well that it will likely serve as a popular base for building a bino harness. The Snubby Recon Kit Bag will be available soon. 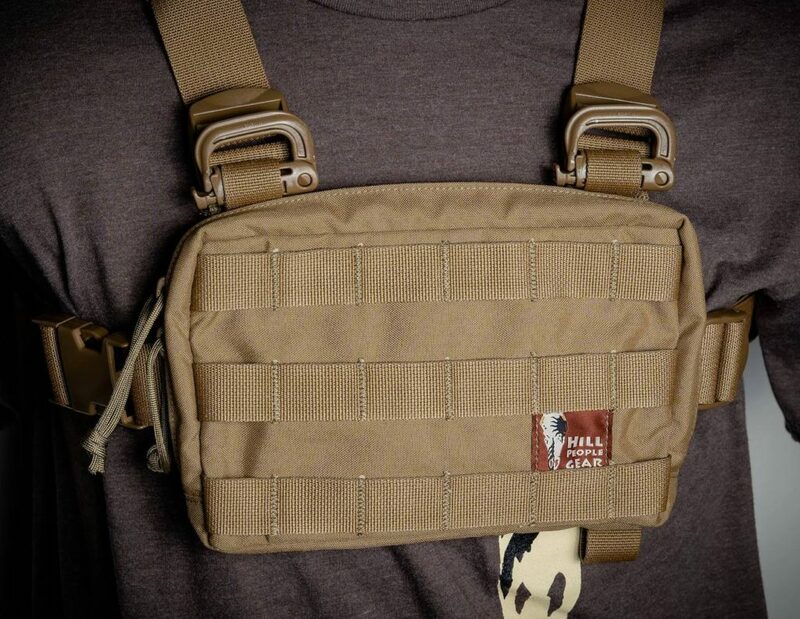 Check out the rest of the Kit Bag line at HillPeopleGear.com in the mean time.